Everybody probably spends a little too much time looking at screens. Rafting trips provide the best break from all that technology. Unplugging and going into the wilderness with family and friends can really show anyone how much technology in involved in their day to day life whether positively or negatively. Hells Canyon is full of history from Native Americans to the homesteaders of the 18th and 19th centuries to more modern dam building. Guides tell stories all day about the history related to what part of the river they’re on. Kids learn history without even realizing it. 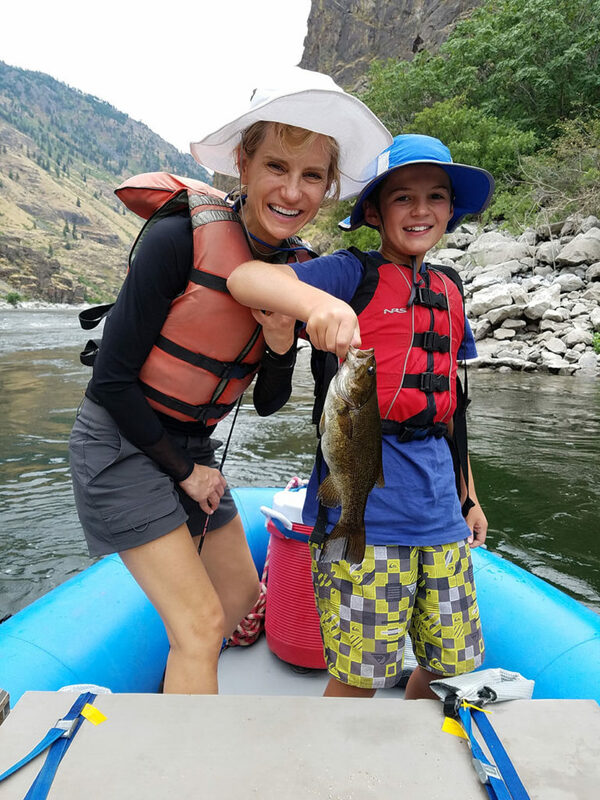 Hells Canyon Rafting Trips are filled with new experiences even for the most outdoorsy kids. Whether its learning how to catch fish, paddle a kayak, hike a steep path to a vista, swim against the current, row a boat, or even just getting comfortable on a boat, there’s a hundred different ways for kids to grow, learn and get more confident in their abilities! 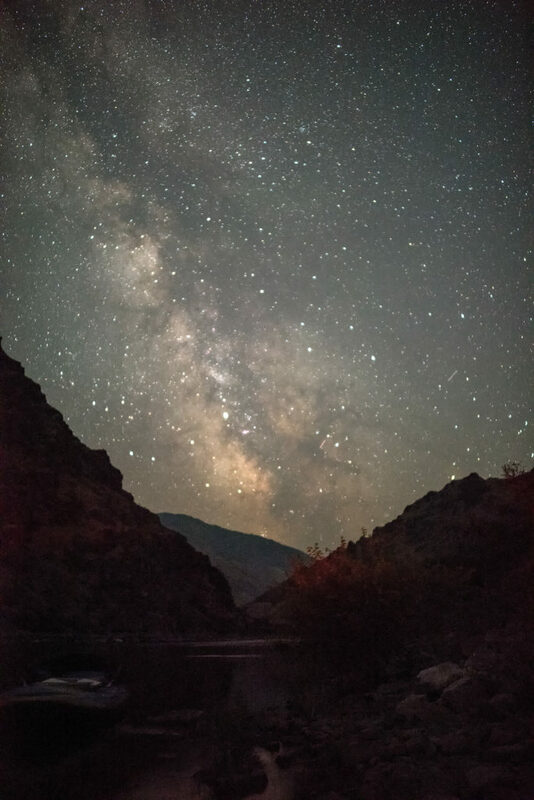 The stars in Hells Canyon are like no where else. On clear nights satellites run through the sky, shooting stars whiz here and there, and sometimes the International Space Station makes an appearance. Guides love to point out planets, the milky way and constellations while kids (and adults) eat it up. 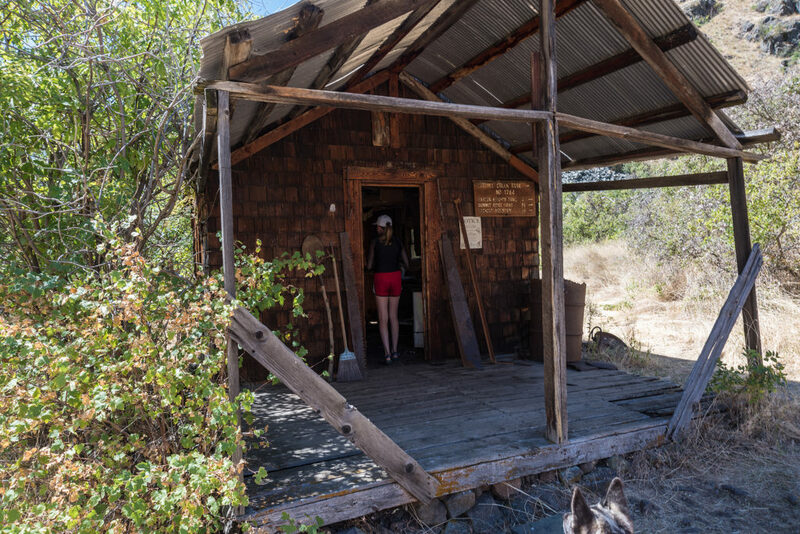 From deep lava rock, to shells from an ancient sea floor, to the possibility of finding gems in rocks, Hells Canyon has a ton of interactive geology that kids love. 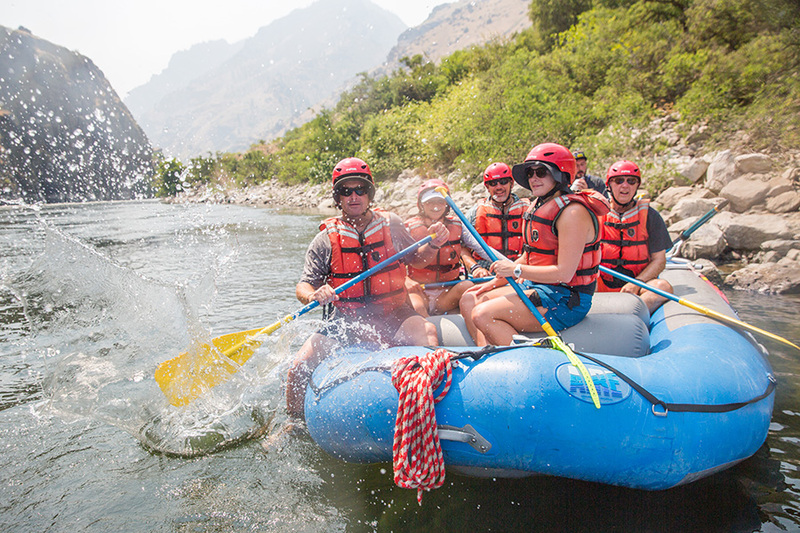 Want to get your kids on a memory making Hells Canyon Rafting Trip? 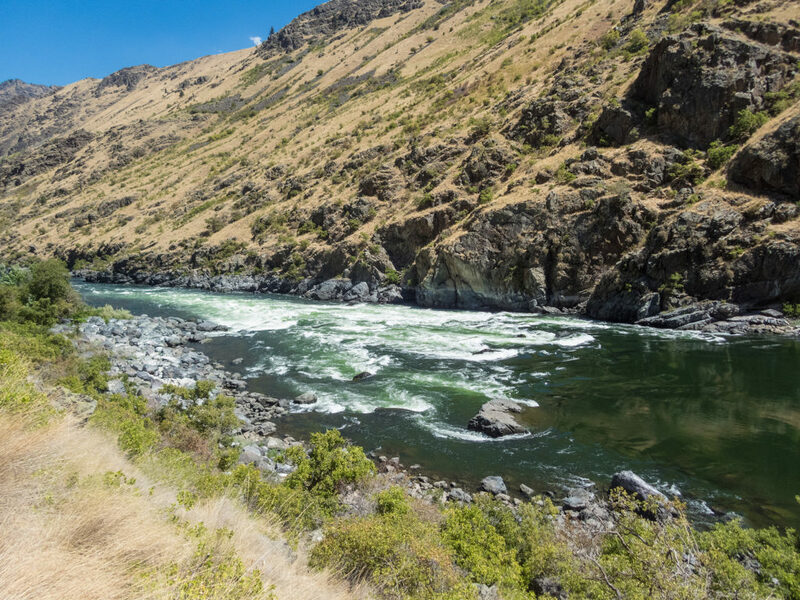 Learn more about Hells Canyon rafting here.